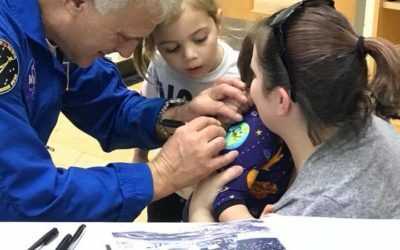 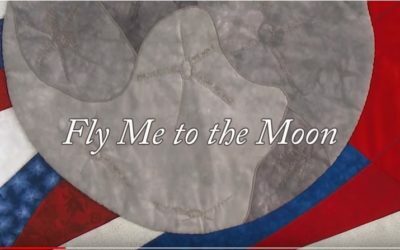 Fly Me to the Moon Chosen for NASA video! 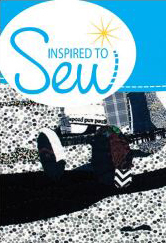 View a great feature with the exhibit! 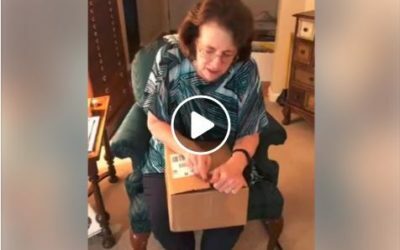 Watch this fun video from FMTTM Curator Susanne Jones!